Susan Fricano (center) co-owner of Viva Maria, Ada, and her serving crew are preparing for the “All Out for United Way” on Tuesday, Nov. 13 from 4 to 9:30 p.m. They will be assisted by Ohio Northern’s lacrosse team. 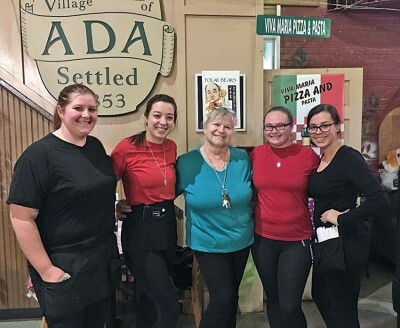 Viva Maria will give a portion of its proceeds that evening to United Way of Hardin County. 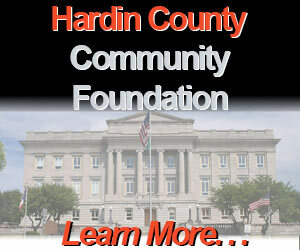 Funds will benefit 21 partner agencies. 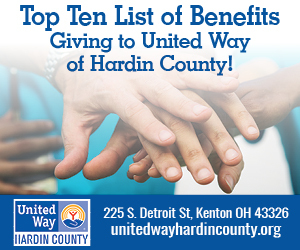 United Way and its partner agencies are committed to improve Hardin County by mobilizing the caring power of the community.